And the best part is, you guys can download the digital copy for FREE! 24 food + fitness bloggers, 24 delicious recipes. The cookbook focuses on healthy eating, perfect for those January resolutions of getting healthier and fitter. 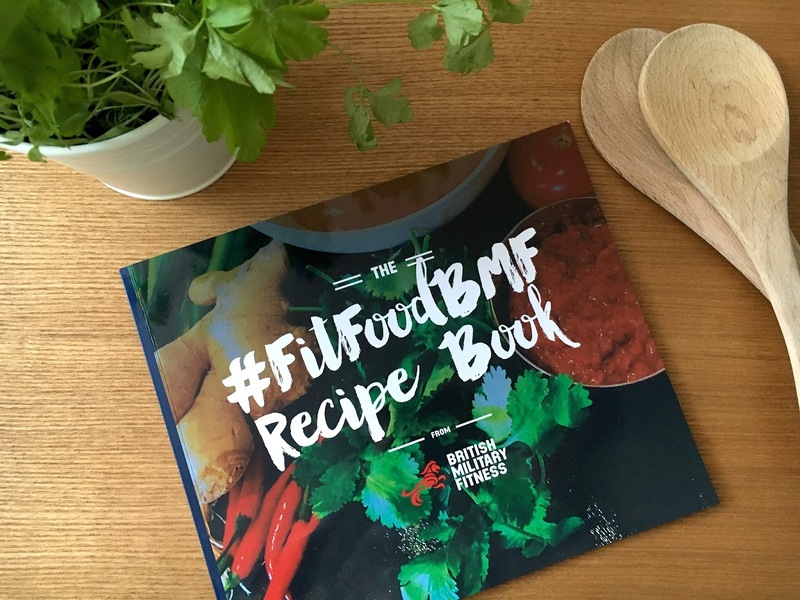 All the recipes are packed with flavour and nutrition coach Ben Coomber provides his thoughts on each of the recipes. 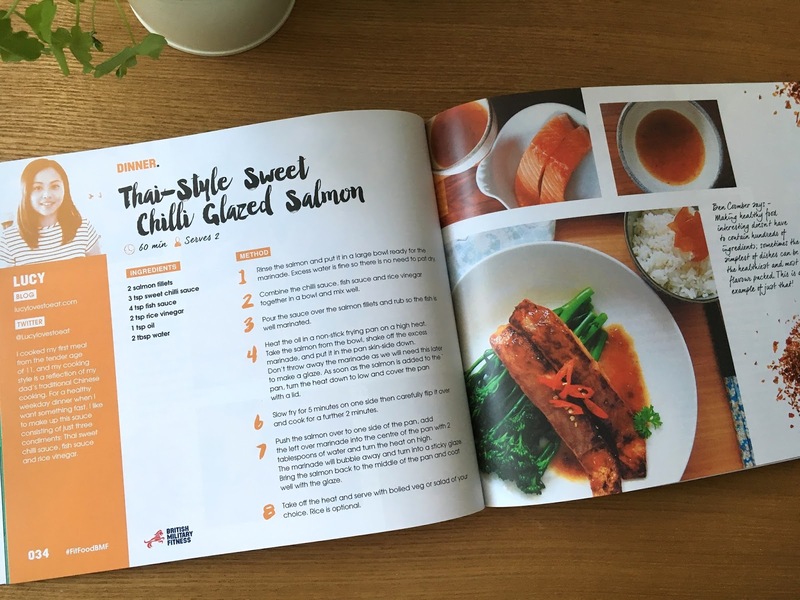 Using one of my favourite sauces concocted of 3 condiments, I shared my Thai style sweet chilli glazed salmon recipe which is packed full of flavour, healthy and so simple to cook. I hope you guys enjoy this salmon recipe, you can also use this same sauce mix for chicken wings/chicken drumsticks/pork! Thats amazing news - well done! Recipe sounds delicious too, I'll have to give it a go. Congrats, Lucy! You're such a talented cook, so glad this came to be! Well done! This looks delicious need to give it a try since all I cook these days are quick and easy meals! Thanks Mandy! Yes another quick recipe that you will enjoy and it's not spicy either. I am making this tomorrow night...got all the ingredients! Yay, hope you enjoy it!